The sweet nostalgic taste of home. 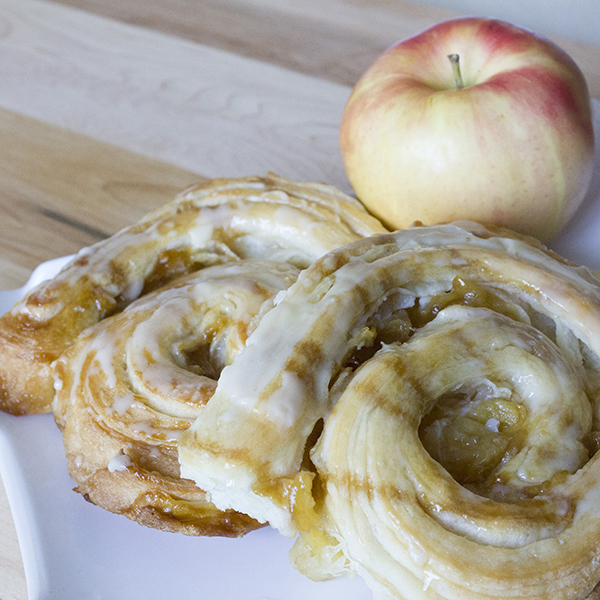 There’s nothing sweeter than the combination of apples and caramel. Wrapped in our light and flaky pastry, this treat will bring back the cozy feeling of home.